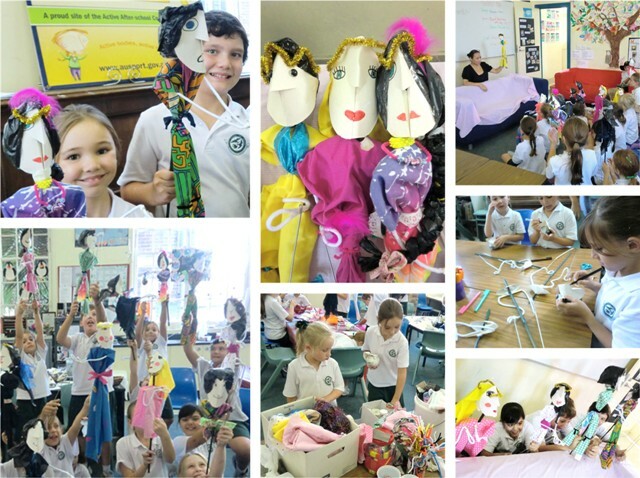 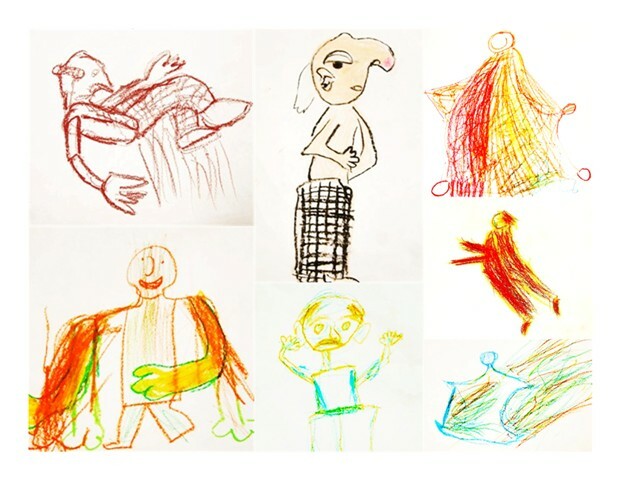 Pupperoos offers puppet making and performing workshops for schools (pre-school through to the tertiary level) as well as children’s workshops. 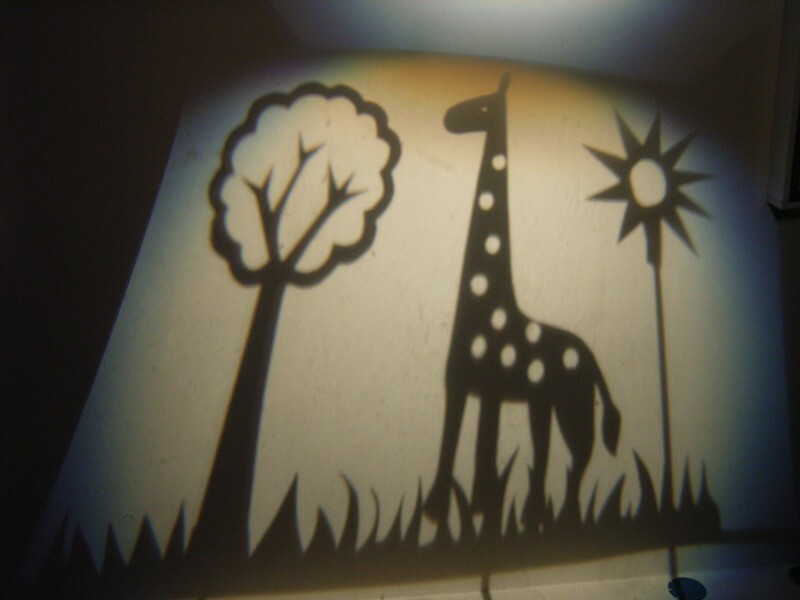 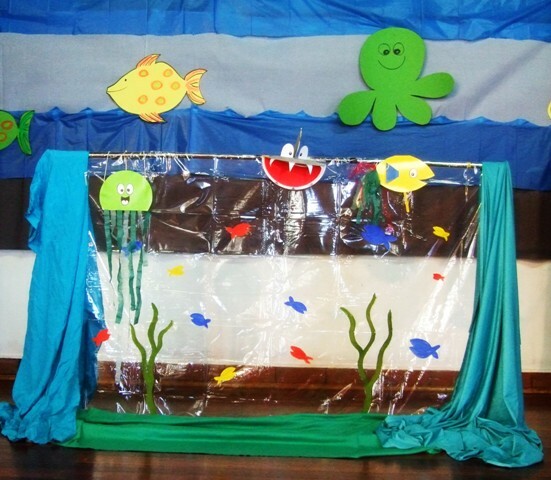 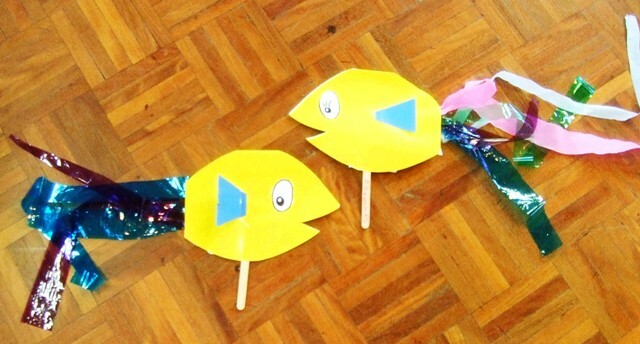 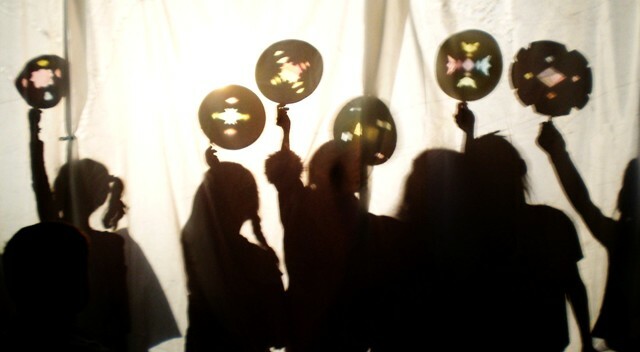 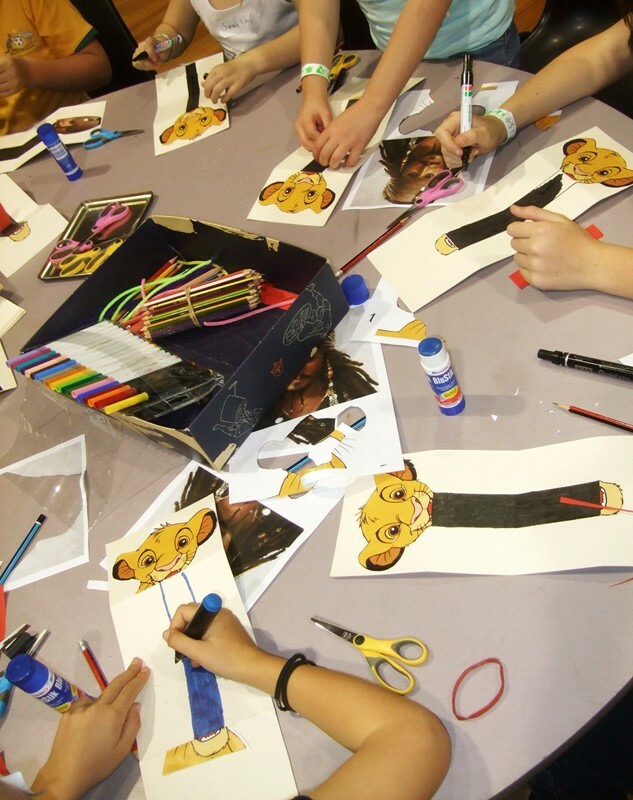 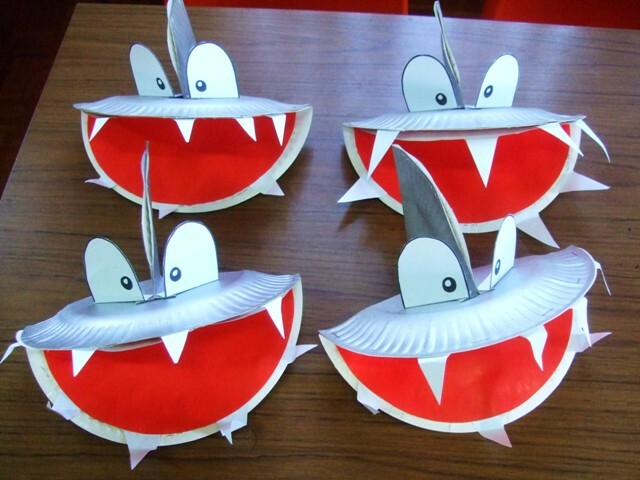 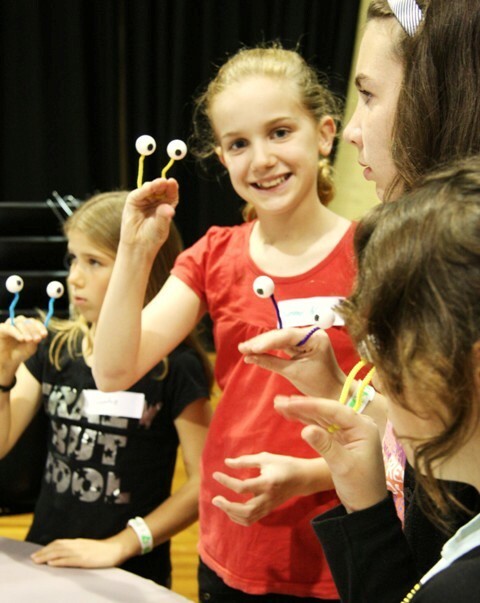 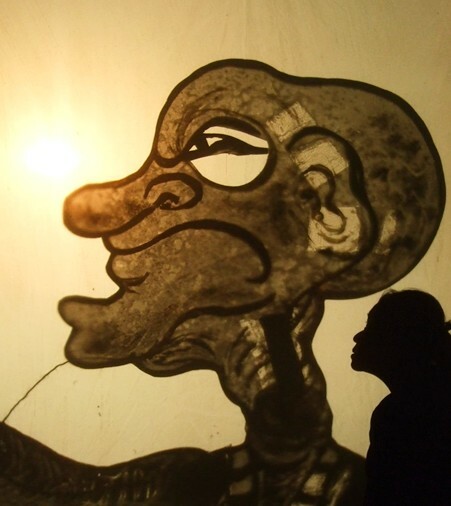 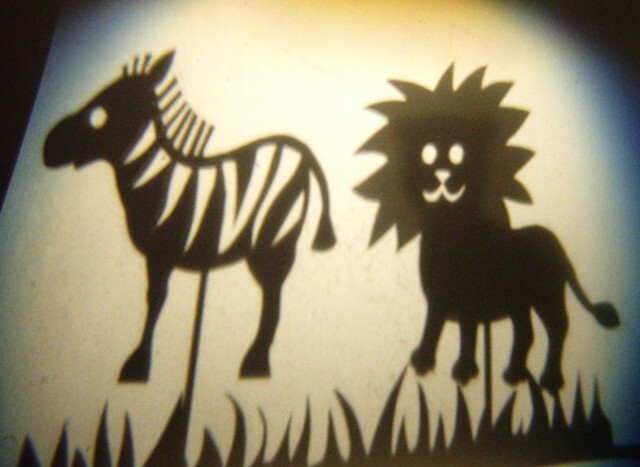 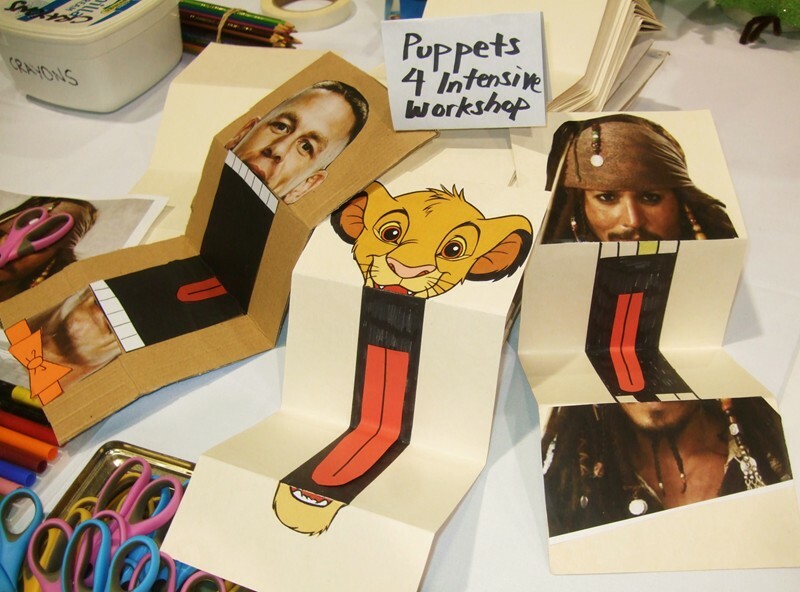 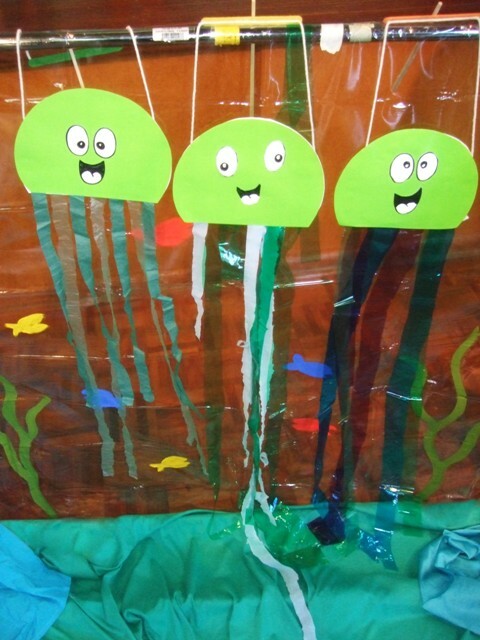 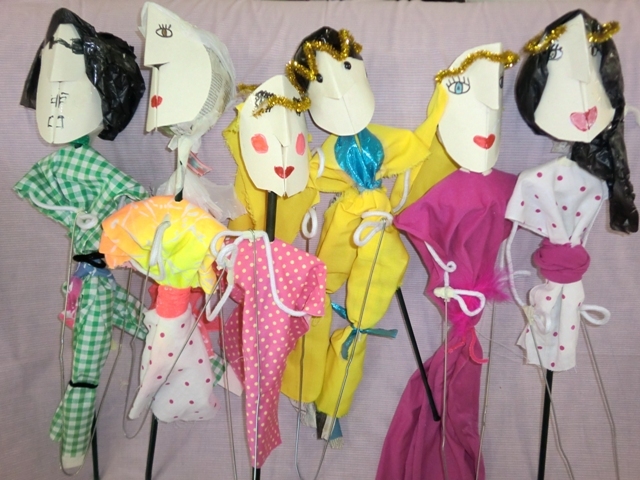 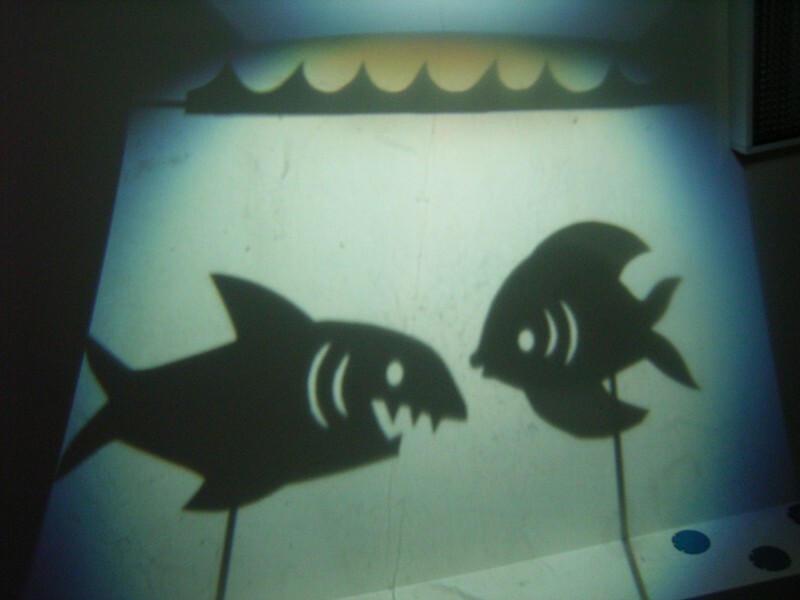 Making and operating workshops include simple hand puppets, rod puppets, shadow puppets and marionettes (string puppets). 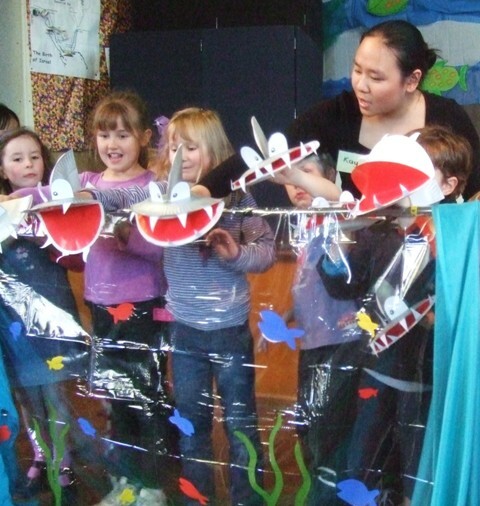 These workshops are ideal for school Creative Arts projects (integrating with Literacy and other Key Learning Areas), pre-schools, holiday programs, library activities and community events.